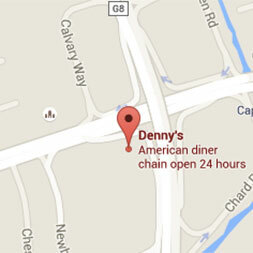 Almaden Super Lions Club – Who Are We? Formerly known as the South San Jose Lions Club, our club is based in the Almaden Valley of San Jose. We provide services for those in need — especially children and the visually impaired — such as free eye exams and eyeglasses, Thanksgiving and Christmas dinners for families (including gifts for the children), backpacks filled with school supplies, Diabetes Camp for children, and many more. Because we are an all-volunteer organization, 100% of all donations we receive are returned the community through our various charitable causes. 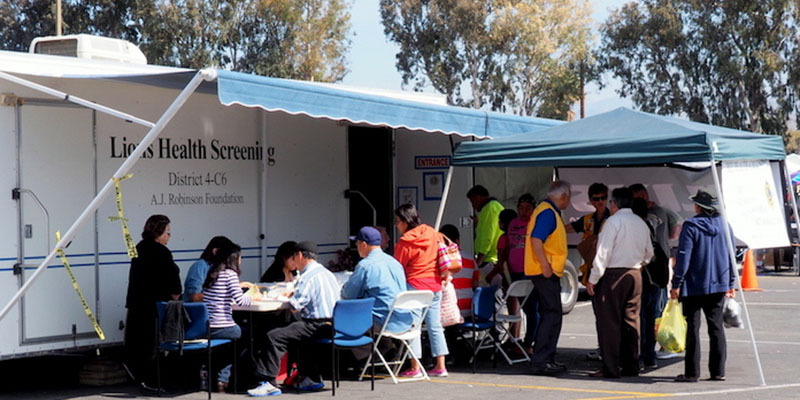 Our charitable foundation, the South San Jose Lions Club Charitable Foundation, is a 501(c)(3) corporation. All of your contributions to the foundation are 100% tax deductible. 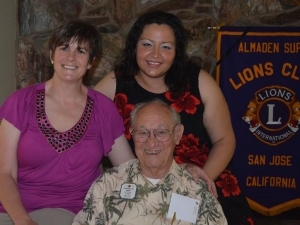 We are a positive group of caring men and women that meet weekly as the Almaden Super Lions Club. Our purpose is to make a difference in our community by raising funds and participating in hands-on projects that help the visually impaired and assist others in need, especially children. We accomplish this with a magically vibrant spirit of humor, fun, patriotism, and respectful friendship.